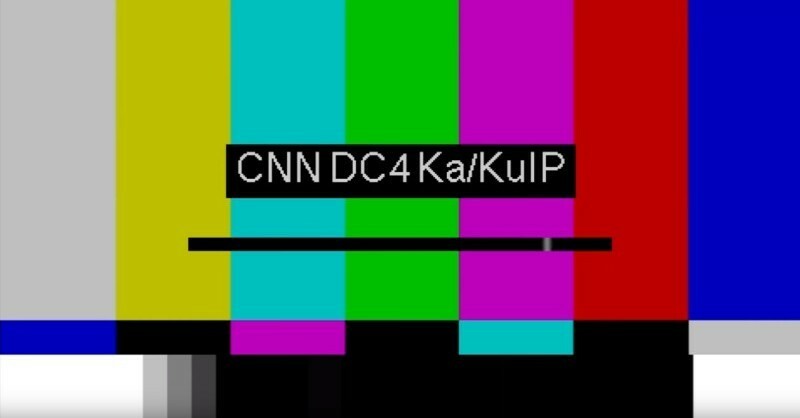 CNN cut the live stream of President Trump’s speech to the Republican National Committee last night after a voice in the background was heard to say, “shut it down”. “Donald Trump was giving a speech at the RNC and the live feed was shut down! Shut it down shut it down Was Heard!” complained one viewer. “Ok, WTF….They say “Shut it down, shut it down, shut it down” Right before they cut the live feed EVERYWHERE,” added another. “Not even hiding it,” asserted another. This is not the first time a major news network has been accused of cutting a live feed of Donald Trump. Back in September 2016, Trump was on stage receiving praise from Bishop Wayne T. Jackson in Detroit. The incident occurred as Jackson presented Trump with a shawl, a bible, and offered his prayers as the black audience cheered and clapped.